The government of Kosovo has approved a bill which gives way to the transformation of Kosovo Security Force (FSK) into the army of Kosovo. 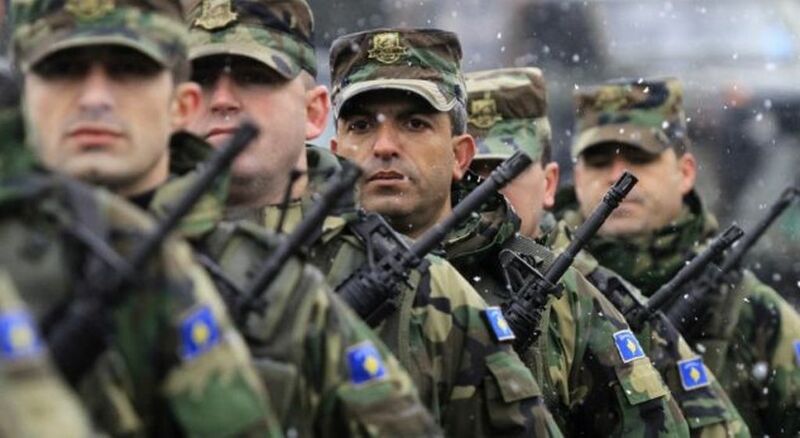 Under the bill in question, Kosovo Armed Forces will have 5 thousand soldiers, who will be responsible for the protection of the territory, integrity and sovereignty of the country. So far, there are no hurdles in order for this to be achieved, except for the MPs of the Serb community who have declared that they will block the process in parliament. The establishment of the army should be done through constitutional amendments, which also need the votes of the Serb MPs. On the other hand, government of Kosovo is coordinating its efforts with international partners to find a solution for this. Parliamentary speaker, Kadri Veseli says that PM Haradinaj has held talks with the international community, including United States. According to him, EU representatives have called on the Serb community not to block the creation of the army. “A solution needs to be found along with international partners. I’m expecting the transformation of FSK to take place this year”, Veseli said. Serbia’s Defence minister, Aleksandar Vulin has declared that Kosovo’s army would be a threat to the region and called on the international community to react fast.